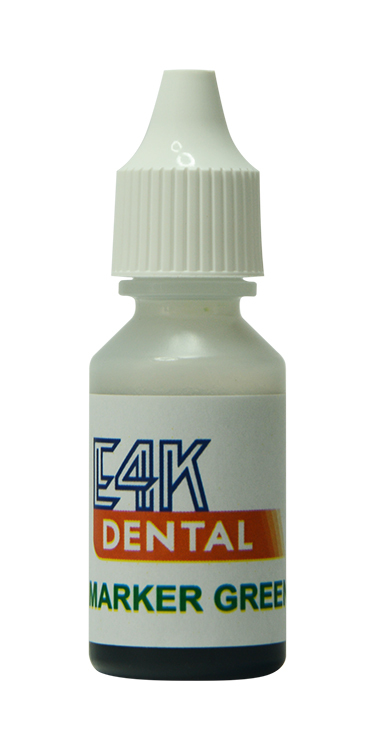 Colouring Liquids – Kerox Dental Ltd. 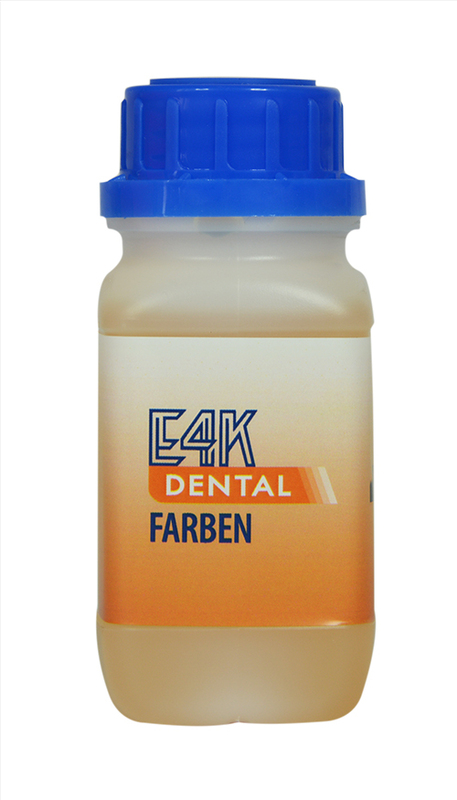 The Farben coloring liquid is your perfect solution for staining pre-sintered milled crowns and multi-unit bridges. It’s water based and comes in all 16 VITA shades. 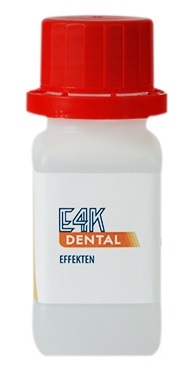 In the following countries the distribution of the FARBEN and EFFEKTEN products is temporarily suspended: Germany, Italy, France, Austria, Switzerland, Liechtenstein, and USA.